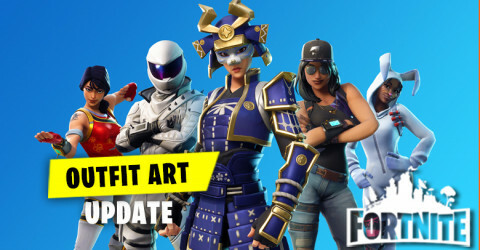 Outfit Art Update.One of the coolest things about making art for fortnite is that the game is regularly being updated and that Epic games have the opportunity to work on things they want to polish. 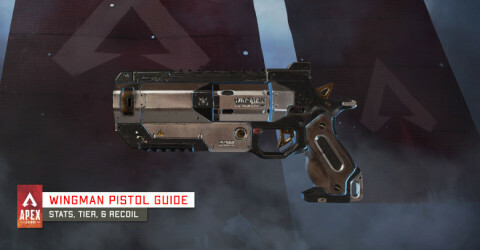 Wingman is a kind of high powered revolver pistol in Apex Legends,This Wingman pistol can use to deal a deadly damage from short range to medium range to kill your enemies. 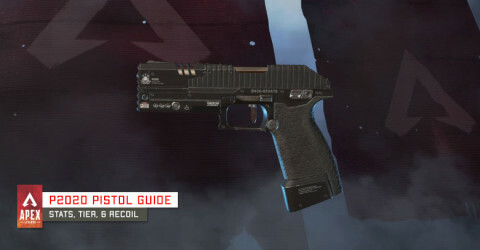 P2020 is a kind of semi-auto pistol in Apex Legends.This P2020 pistol can use to deal damage from short range to medium range and cost low damage to the enemies. 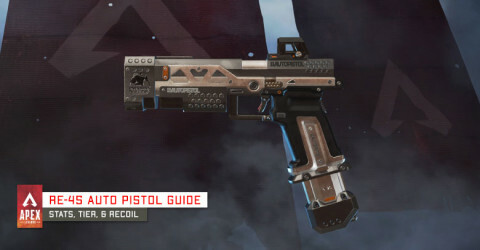 RE-45 is a kind of full auto pistol weapon in Apex Legends. This RE-45 pistol can use to deal damage in from short range to medium range and cost low damage to the enemies but it can be useful in the early game. 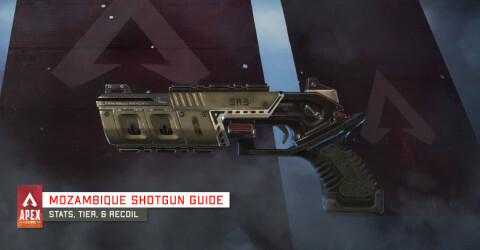 Mozambique is also type of shotgun weapons in Apex Legends. This weapon is a triple barrel shotgun and can be useful in the early when we pick it in our hand to eliminate the enemies. 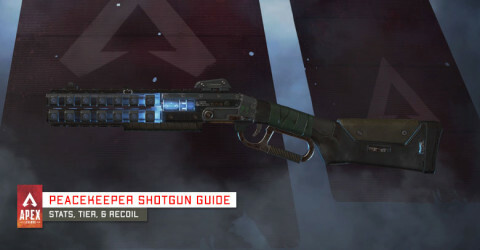 Peacekeeper is a kind of shotgun weapons that have in Apex Legends. Peacekeeper can be used to deal damage to the enemies in medium and long range. 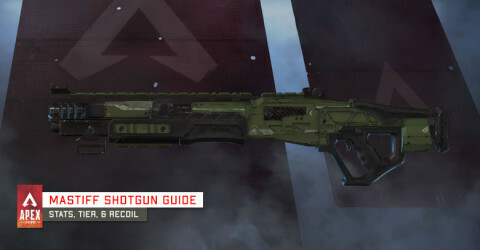 Mastiff is a kind of shotgun that can be rare to find in the game but this weapon is extremely insane and can deal hard damage to your enemies and it can use in all ranges. 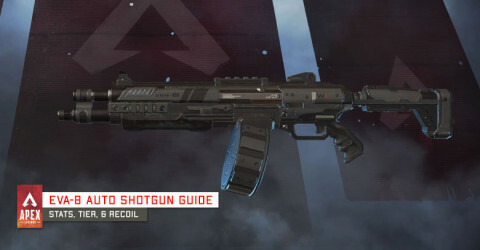 Eva-8 Auto is kind of a full-auto shotgun weapon using shotgun shells holding up to 8 ammo per magazine.Known as a short range weapon that can be useful in early game.However, Eva-8 Auto is not a hard-hitting as other shotguns in Apex Legends. 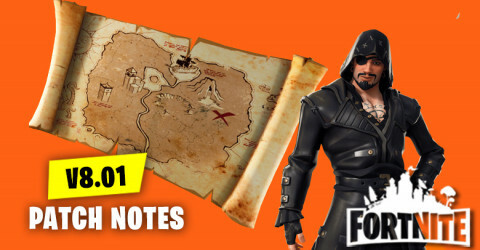 New Skins in Item Shop 10th March available in fortnite item shop. 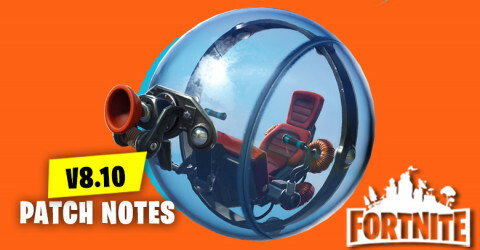 Skins and cosmetics are released everyday in item shop and here are the new skins and cosmetics for the 10th March 2019. New Skins in Item Shop 9th March available in fortnite item shop. 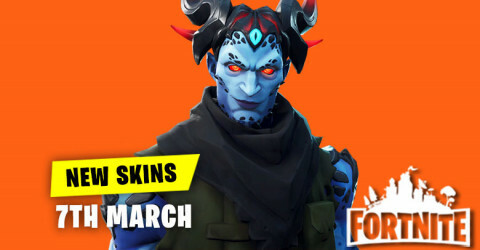 Skins and cosmetics are released everyday in item shop and here are the new skins and cosmetics for the 9th March 2019. New Skins in Item Shop 8th March available in fortnite item shop. 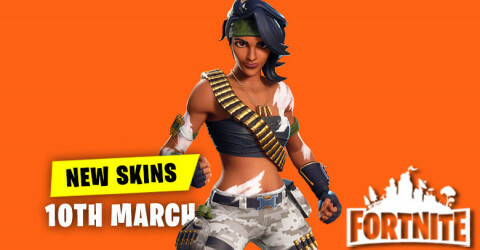 Skins and cosmetics are released everyday in item shop and here are the new skins and cosmetics for the 8th March 2019. New Skins in Item Shop 7th March available in fortnite item shop. 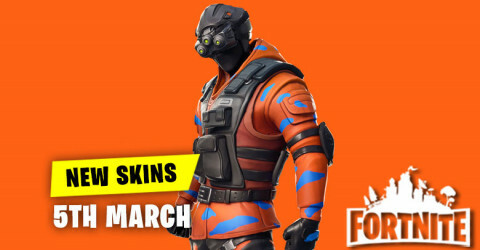 Skins and cosmetics are released everyday in item shop and here are the new skins and cosmetics for the 7th March 2019. New Skins in Item Shop 6th March available in fortnite item shop. 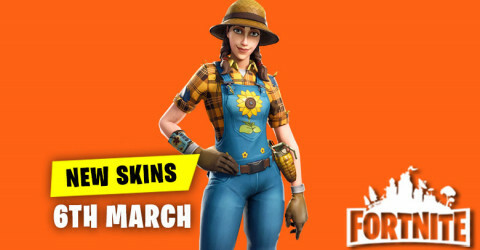 Skins and cosmetics are released everyday in item shop and here are the new skins and cosmetics for the 6th March 2019. 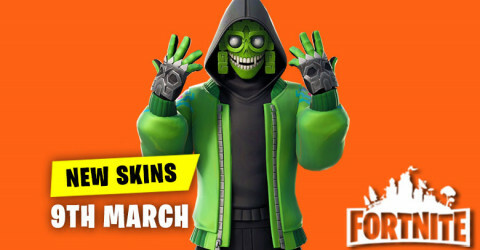 New Skins in Item Shop 5th March available in fortnite item shop. 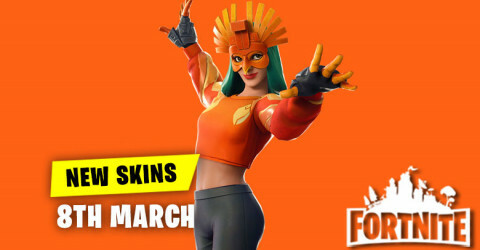 Skins and cosmetics are released everyday in item shop and here are the new skins and cosmetics for the 5th March 2019.